Founded in 1982, by the Charpentier family. A father and sons team with maritime experience. The company is based in Gretna, Louisiana. 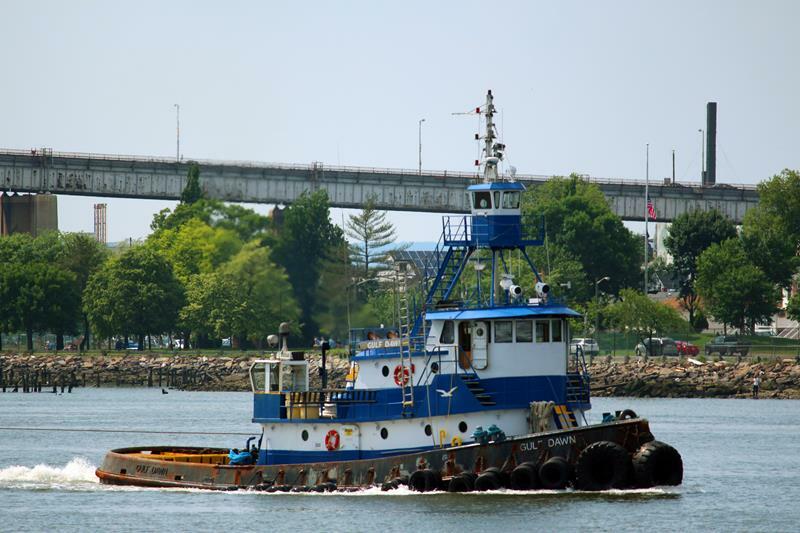 Dawn Marine Services Incorporated maintains a fleet of ocean going, towing, and anchor handling vessels.